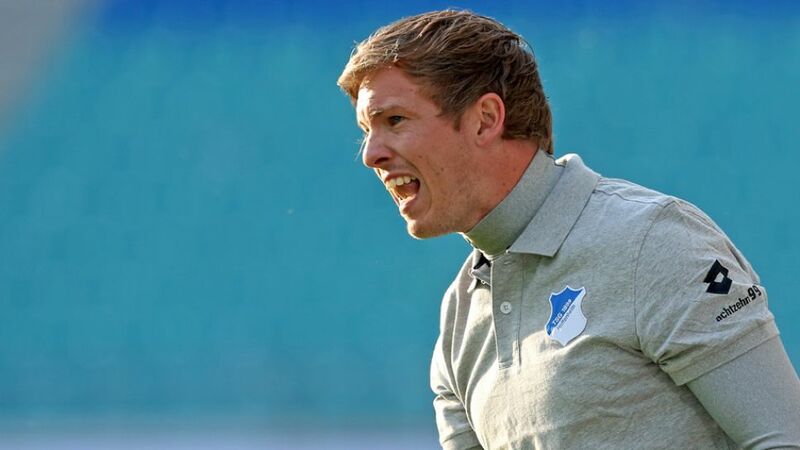 Though nicknamed 'Baby Mourinho' by Germany international Tim Wiese, the talents of TSG 1899 Hoffenheim's new head coach, Julian Nagelsmann, are little known outside of Sinsheim. Born in the Bavarian town of Landsberg am Lech, Nagelsmann played for TSV 1860 Munich's youth sides. While former team-mates Christian Träsch and Fabian Johnson went on to establish themselves in the Bundesliga, a knee injury sustained shortly after he had joined FC Augsburg cruelly ended Nagelsmann's ambitions of joining them, aged just 20. "At first, I didn't want anything more to do with football," Nagelsmann, a defender in his playing days, said. "It was very sad for me that I had to end my career so young."